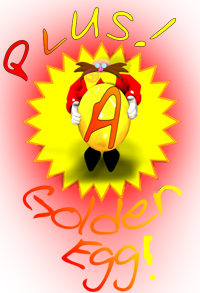 Just a small update – Here – to keep you going – are a few Golden Eggs! Hope some of these are new to you – I hope to update soon! 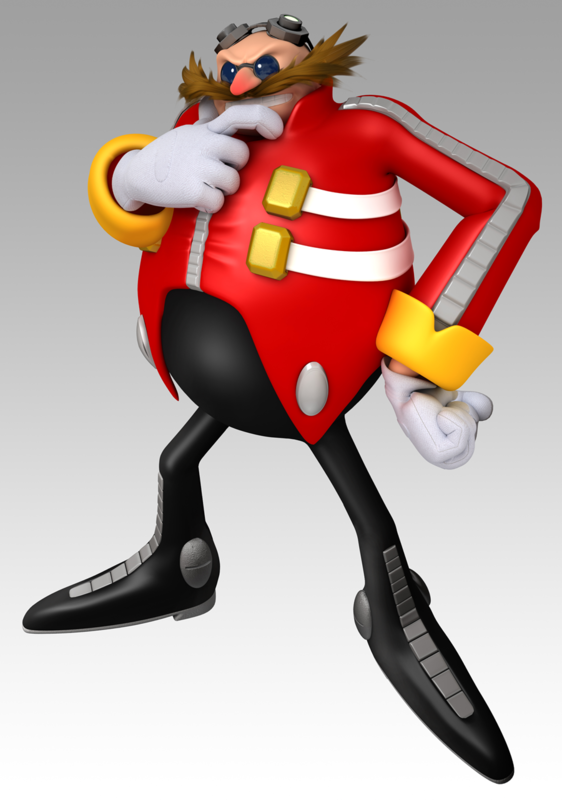 Sonic the Hedgehog 4 – Eggman’s Appearance! 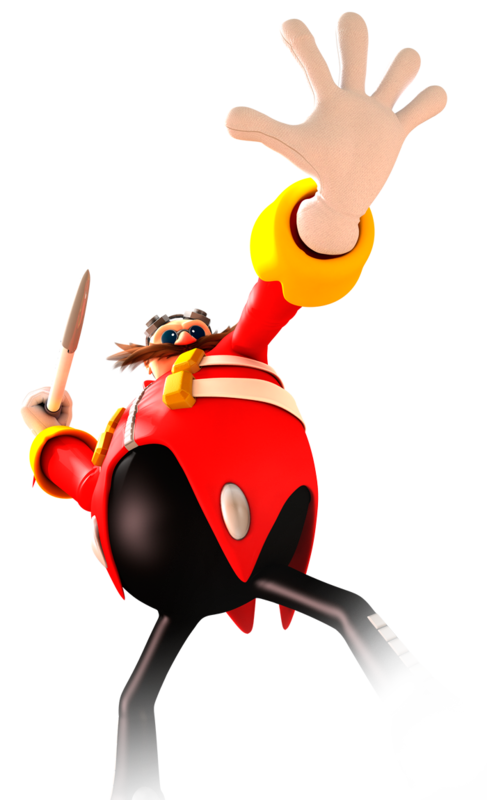 Codename: Project Needlemouse | Real Name: SONIC THE HEDGEHOG 4! 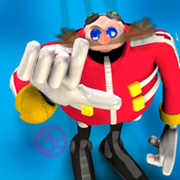 © SEGA. 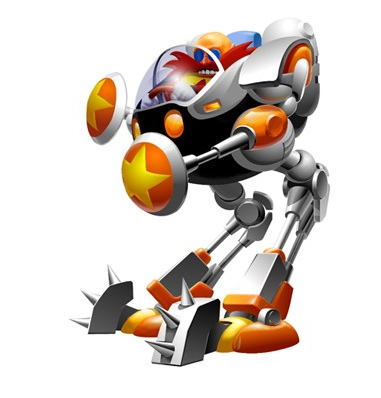 All trade marks and game content are the property of SEGA Corporation and its group companies. All rights reserved. _________________________ Words, Articles, Designs and Fan film © Jeddie Facenna / Eggman Chaos. All rights reserved.